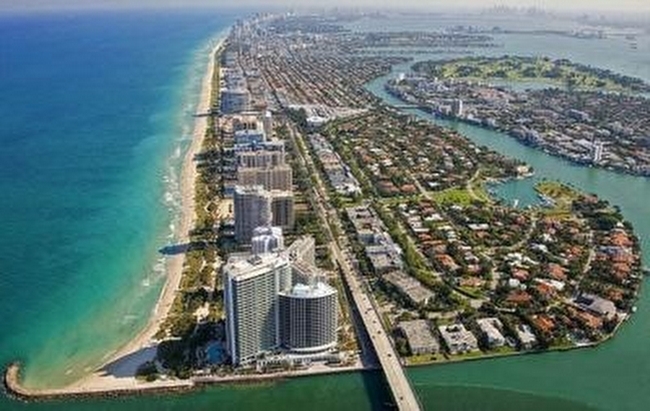 Bal Harbour 101 is ideally situated directly on the ocean across the street from the exclusive Bal Harbour Shops. Although built in 1977, this upscale landmark has recently undergone considerable renovation retaining its status as an optimum Bal Harbour address. 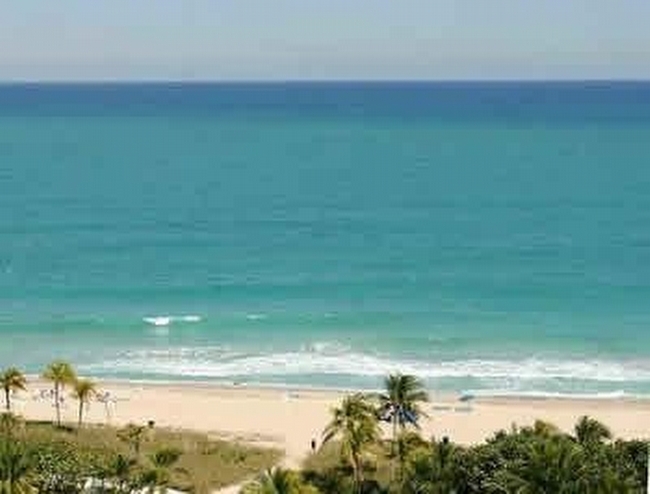 Bal Harbour is located on the northern edge of Miami Beach and attracts those seeking a less congested, but stylish and prestigious lifestyle amidst gourmet restaurants, the finest designer shops, a gorgeous beach, and elegant, upscale oceanfront buildings. Resort style amenities include the Bal Harbour 101 Club House for socializing, swimming pool, whirlpool, sauna, tennis court, fitness center, business center, and the stretch of gorgeous beach just steps from your door. Residences boast spacious floor plans, large decks and balconies, walk in closets, optional furnishings, and stunning ocean, bay, and city views. Breathtaking corner unit with panoramic views of the bay and city! Unit features a grand entrance to your living/dining area, wet bar for entertaining, kitchen with eat in area, ample storage room and a study room which can be converted to a bedroom. 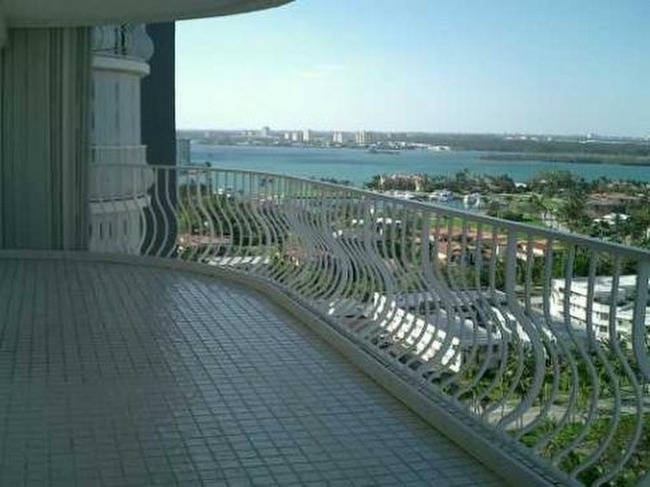 Master bedroom features 2 walk-in closets, his/her baths and private balcony with direct ocean views. 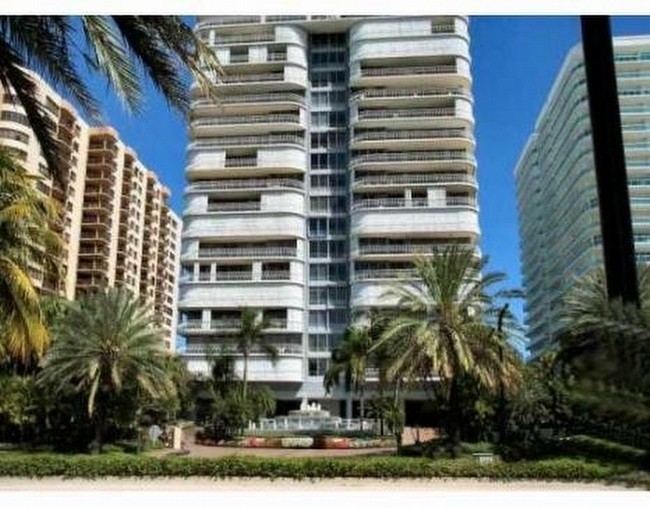 Bal Harbour 101 is an ultra luxurious oceanfront building featuring a full service restaurant, tennis court, pool area, party room and direct beach access. One of a kind large residence in Bal Harbour. Completely remodeled and no expense was spared. Custom design by BRG Homes. With 4 Bedrooms and 4 Bathrooms, and a large dining and living area you will have plenty of space to entertain and enjoy this luxurious haven. Building is complete with amenities and pool. Unit only offered for Lease completely furnished, Owner will not remove furniture. Easy to show Call or email LA.